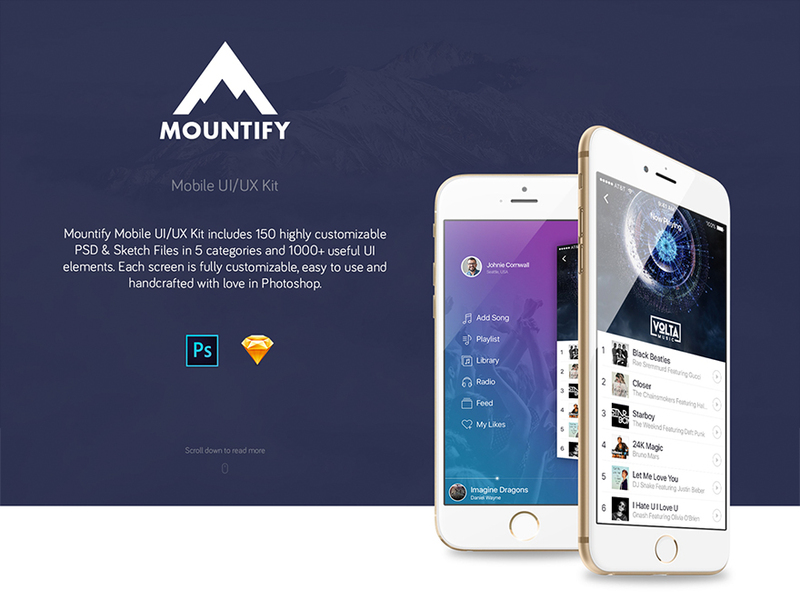 Mountify Mobile UI Kit is a gorgeous set developed to inspire your next application design and it’s totally based on Design Trend. 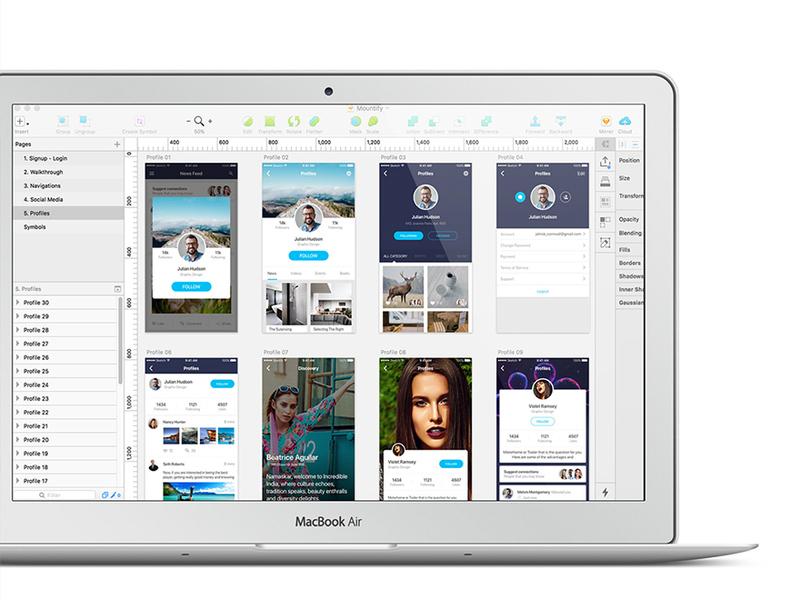 The UI kit contains more than **150+ mobile iOS screens** covering 6 categories, and includes both a **SKETCH and PHOTOSHOP version**. 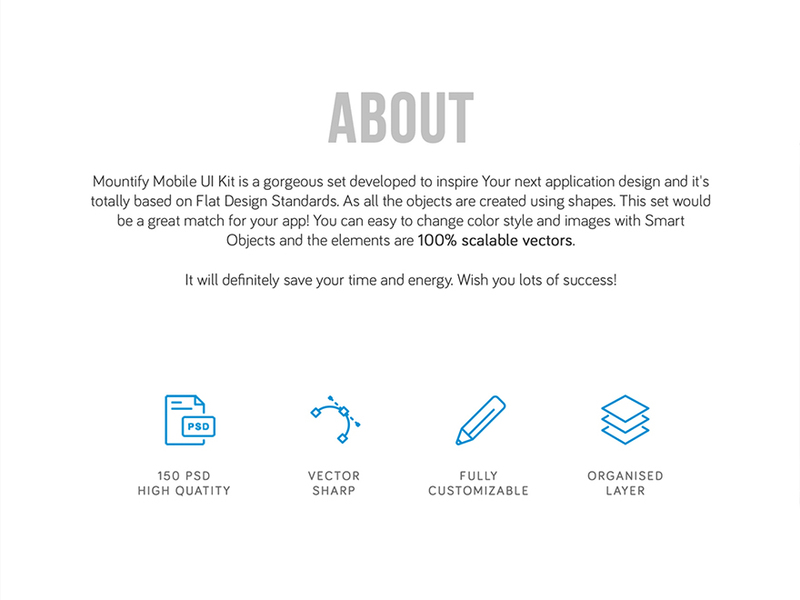 As all the objects are created using shapes. 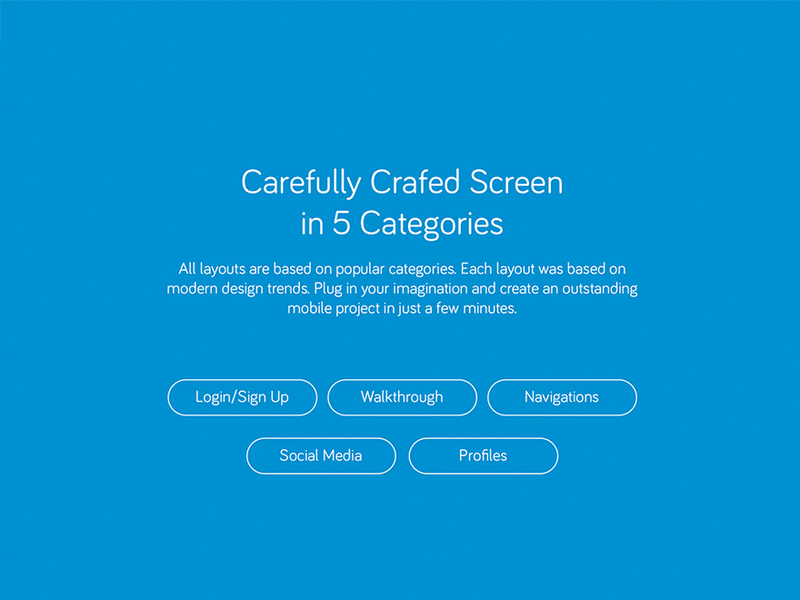 This set would be a great match for your app! 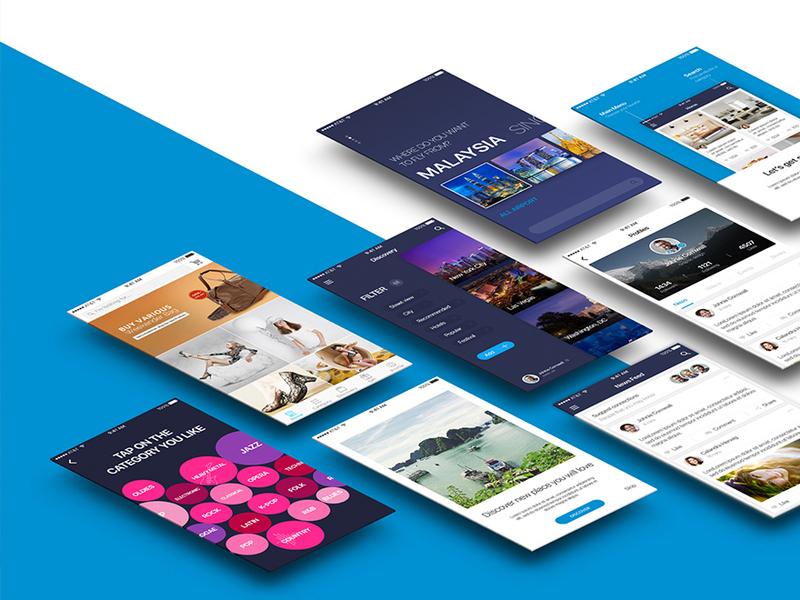 You can easy to change color style and images with Smart Objects and the elements are 100% scalable vectors. It will definitely save your time and energy. Wish you lots of success! 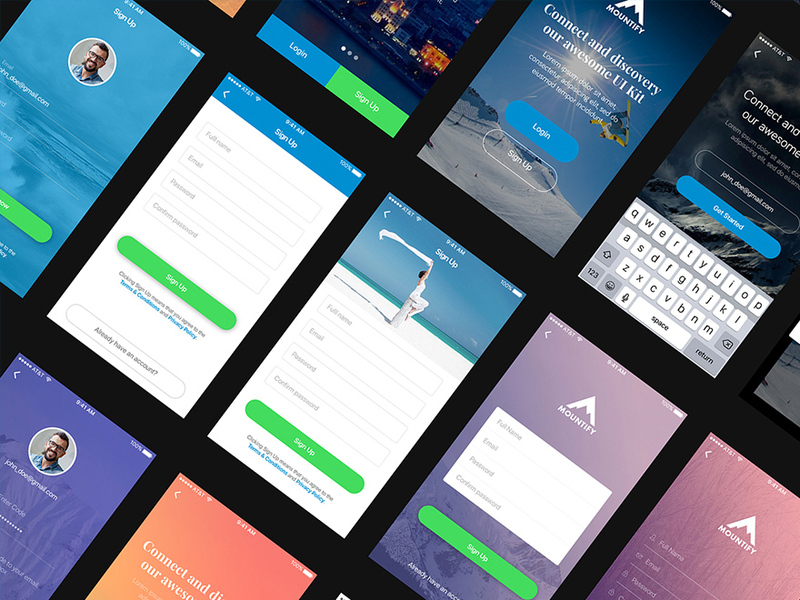 150+ PSD & Sketch mobile templates & Material Design UI elements.